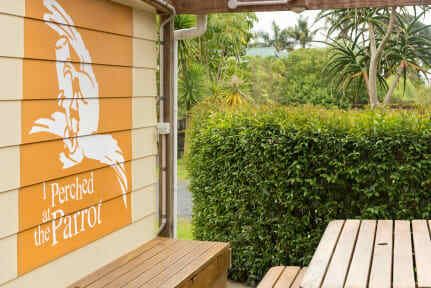 The Pickled Parrot is a small, quiet and friendly hostel away from the noise and hustle of the " Party Backpackers " in Paihia ! Please note we do have a quiet policy after 10pm , so that our guests that are going on early trips to Cape Reinga, or diving, sailing etc. can have a good sleep ! 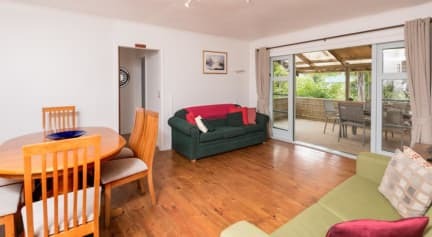 We have a large courtyard ideal for evening Barbeques , and enjoying a glass of local wine and a chat to fellow guests.